Best for Pest Control, Vector Control, Bug Control, Dengue and other daises Control. 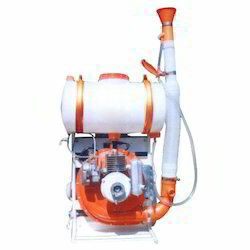 Our Mayur Mist Blowers & Dusters are made using latest techniques and are sturdy in construction. Light in weight, these can be used for spraying pesticides on a large scale in powder or liquid form. Unmatched in performance, these durable products require less maintenance. 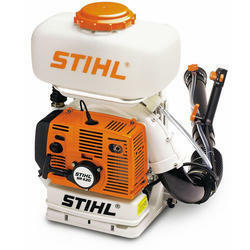 We are offering Stihl Mist Blowers to our clients. Features: Machine can be easily handled.Elegant style Highly smooth operating.Easily portable. Usage/Application: Used to spray chemical in the form of liquid in rubber,areca nut,palm and coconut in farm garden. Suitable For: rubber,areca nut,palm and coconut tree.